We have one goal: making payments easier. Cash is a faff; we want to enable everyone to pay by card - using just one app. Regardless of whether you're paying a friend or a business. 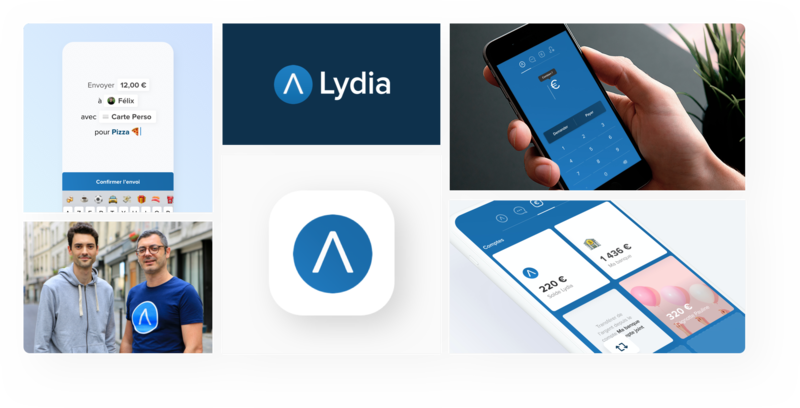 Today, more than 1 million people already use Lydia, and 2000 new users join us each day. Download Lydia for iPhone or Android.